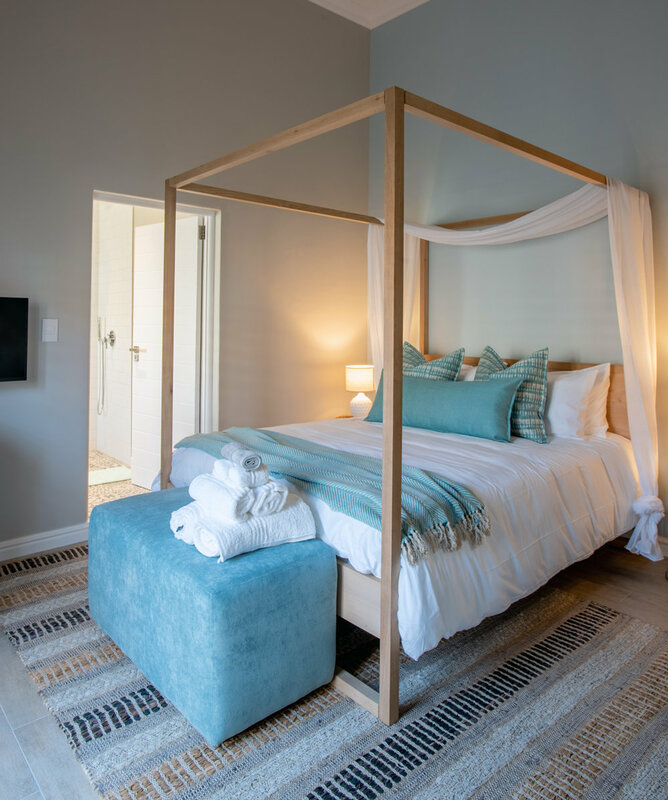 Bentley's Guesthouse offers 5 same-floor luxury rooms, consisting of 1 spacious King suite (that can be versatile and converted into 2 twin beds), 4 Queen suites, all with en-suite bathrooms. 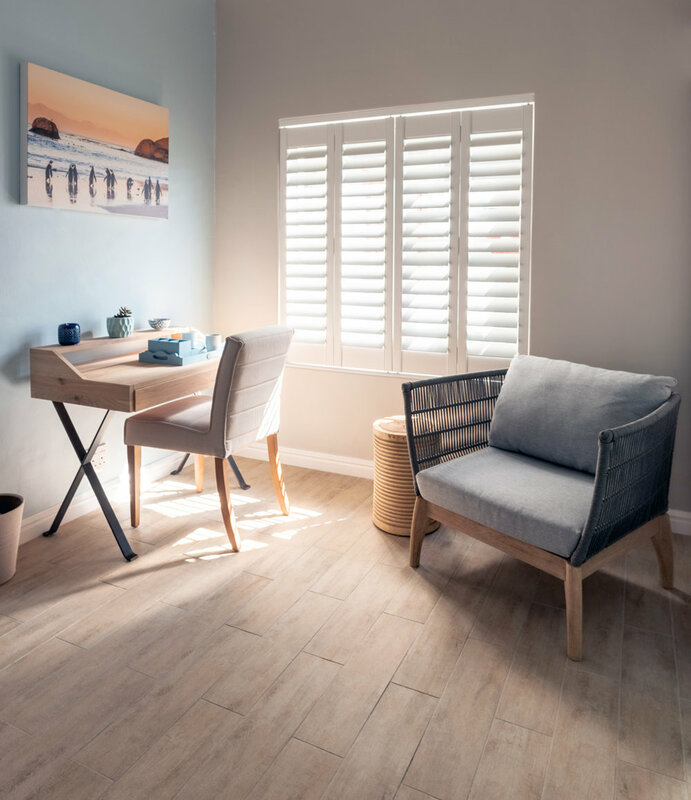 Each of the 5 guest suites has been tastefully designed, creating a feeling of understated luxury and comfort for our guests. All rooms have free WIFI, satellite TV, air conditioning, built-in safe, mini bar fridge, Nespresso machine/kettles and hairdryers. Beside each bed, we have European, USB and SA plug sockets. 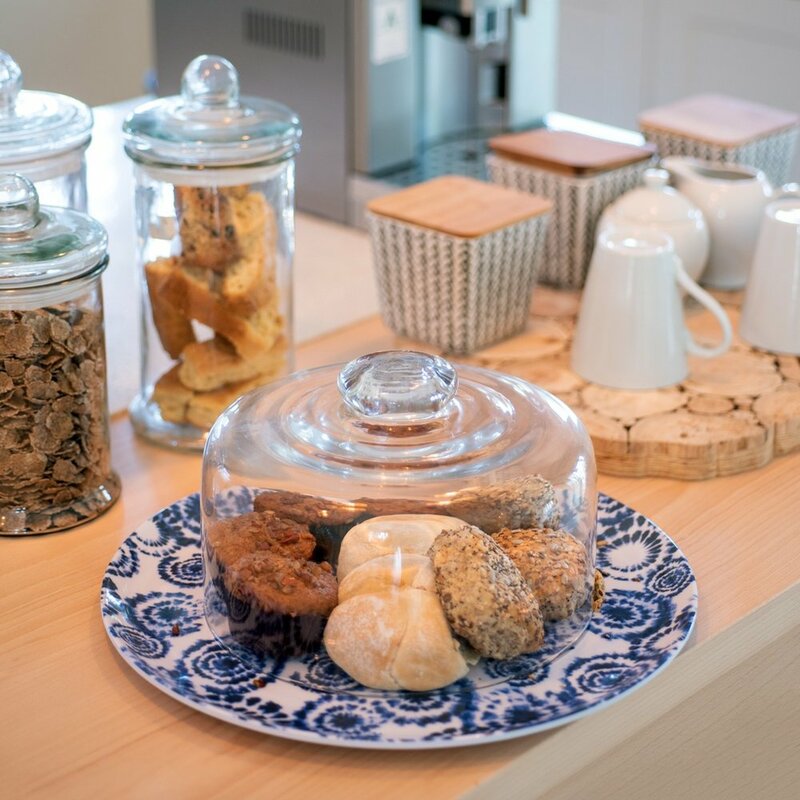 A daily complimentary continental breakfast is included. 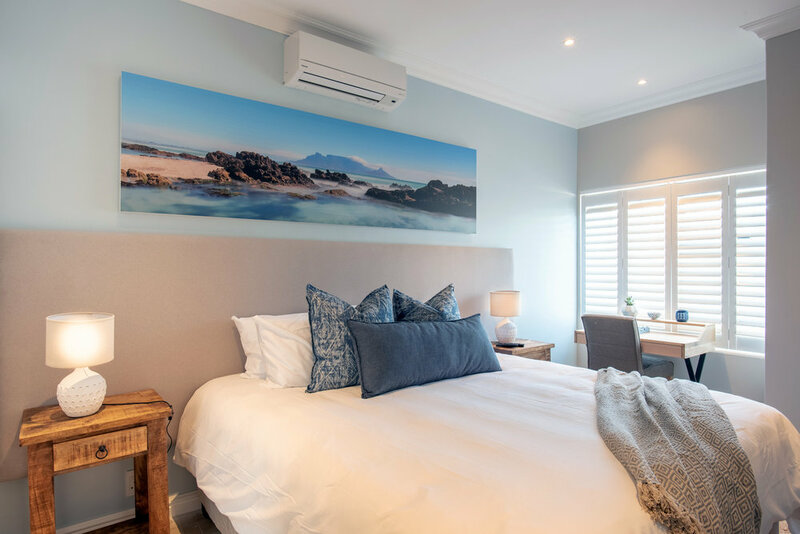 Bentley's Guesthouse offers its guests a relaxing lounging area and ample outdoor entertainment space with a sparkling pool with sun loungers, BBQ/Braai area and outdoor tables. Step down from the deck into a private garden, whilst enjoying magnificent Table Mountain views. 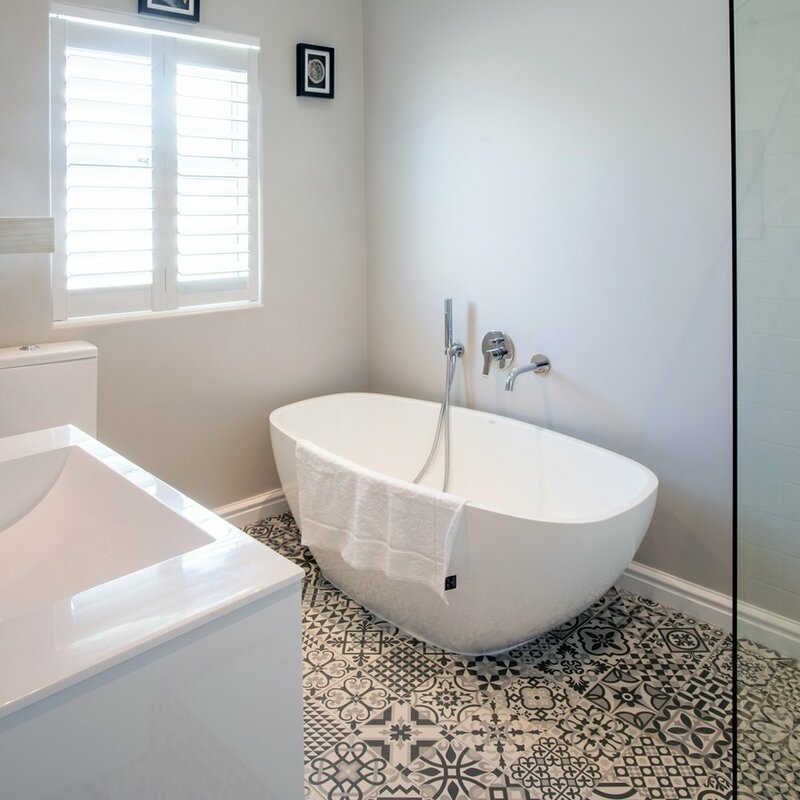 Bentley's Guesthouse has been tastefully decorated with a luxurious, yet modern rustic style and feel. 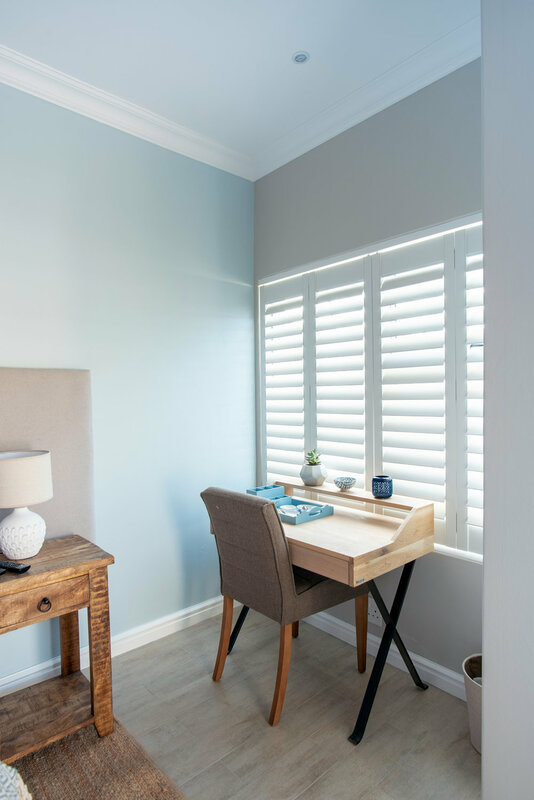 Guests have access to the main house's spacious modern kitchen, relaxing lounge, dining room, sparkling outdoor pool, large entertaining deck, sun loungers, cabanas and a private garden.